This is an update to some earlier posts on future SLA activities. Society of American Archivists Annual Meeting, Portland, July 2017. SLA will not be represented at SAA. Several members have indicated that they would be uncomfortable travelling to the USA following the presidential elections there. Meeting of ESARBICA, Lilongwe, August 2017. SLA hopes to be represented at the next ESARBICA meeting and to present a session on literary archives in southern Africa, using recent work in Namibia as a case study. ICA Annual Meeting, Mexico City, 27-29 November 2017. SLA hopes to be represented at the ICA Annual Meeting. A proposal has been submitted for a session on Caribbean literary archives; and it may be possible to hold a Section meeting in addition to this. Archival Safe Havens. SLA will continue its support for this project, working with UNESCO and swisspeace and other partners, and will be represented at the next meeting, Amsterdam, January 2017. Documentary Heritage at Risk. Continuing work in this area will also be supported by SLA during 2017, with active partners including UNESCO, swisspeace and the Diasporic Literary Archives Network. Caribbean literary heritage: recovering the lost past and safeguarding the future. 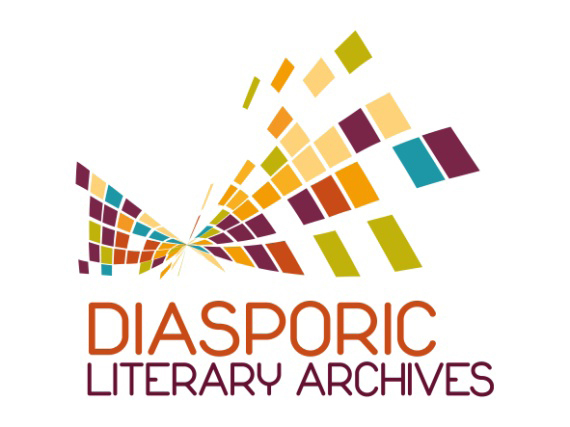 Following a successful grant application to the Leverhulme Trust, a team led by Professor Alison Donnell of the Diasporic Literary Archives Network and including several SLA members will be working on this exciting and detailed project from 2017 to 2020.